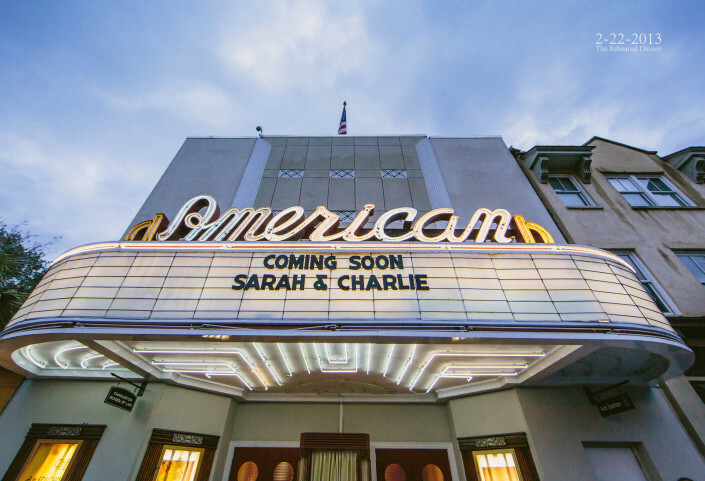 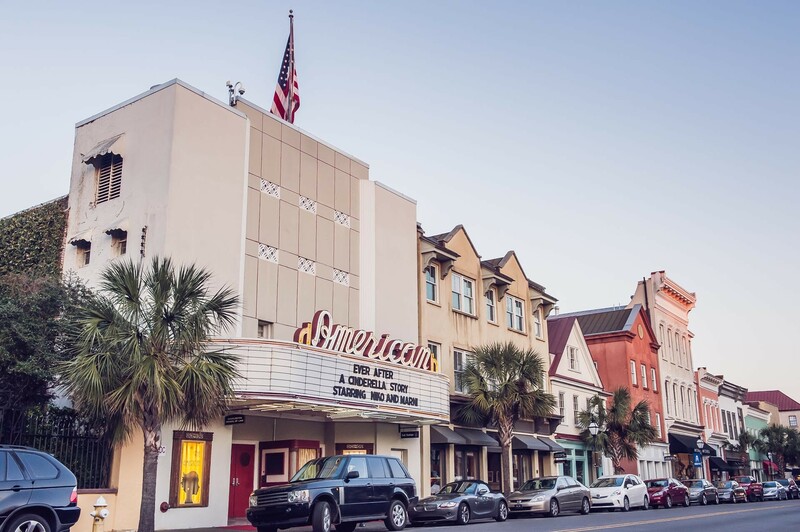 The American Theater is one of the most unique venues in all of Charleston. Colorful and decorated in vintage Hollywood posters, and art deco themes, the American Theater is SO FUN to photograph. 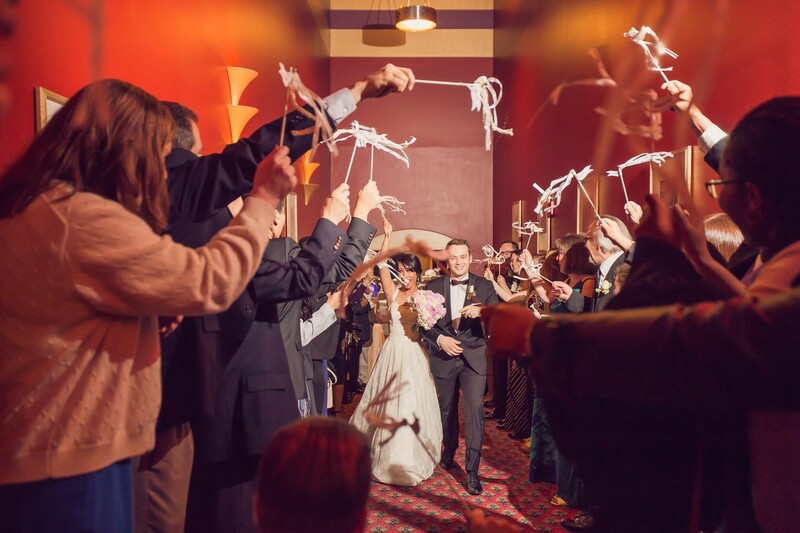 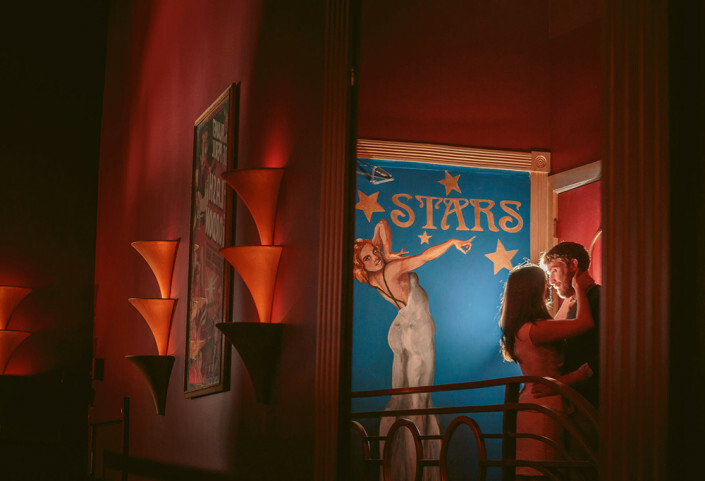 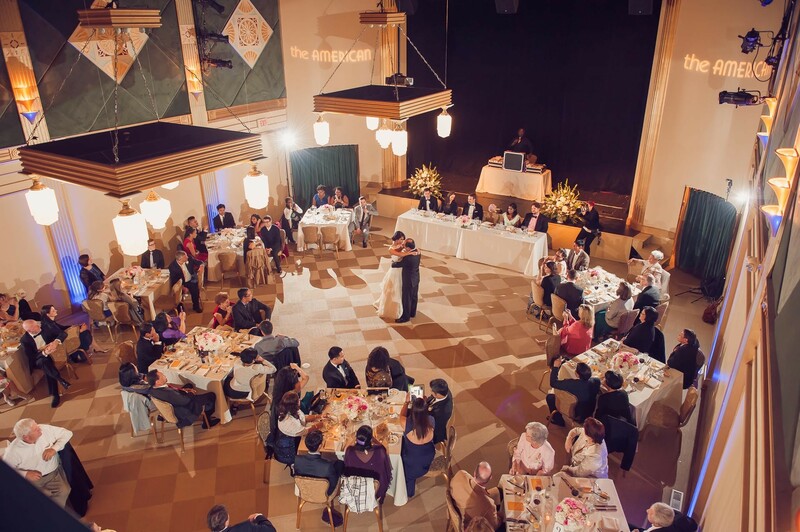 You can hold your rehearsal dinner, ceremony, and / or reception here in speakeasy style. 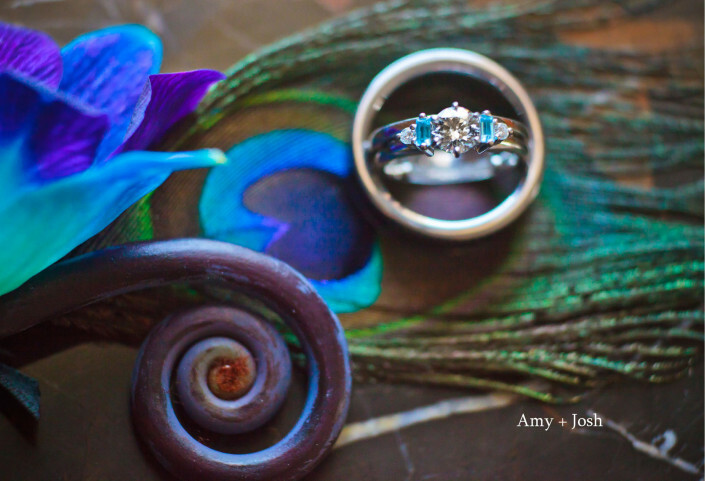 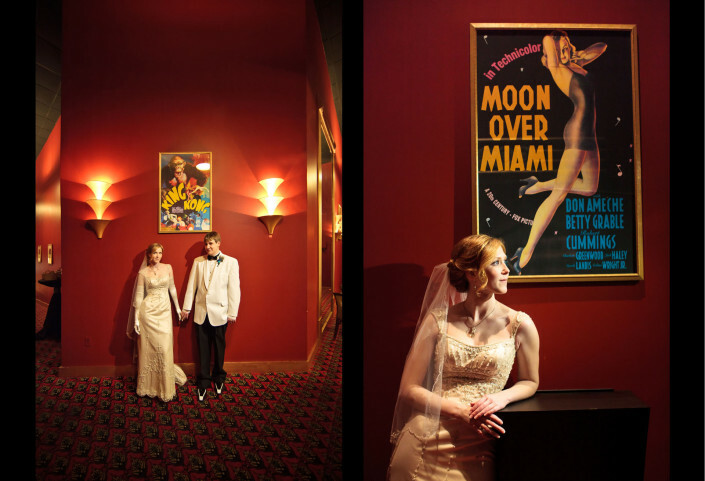 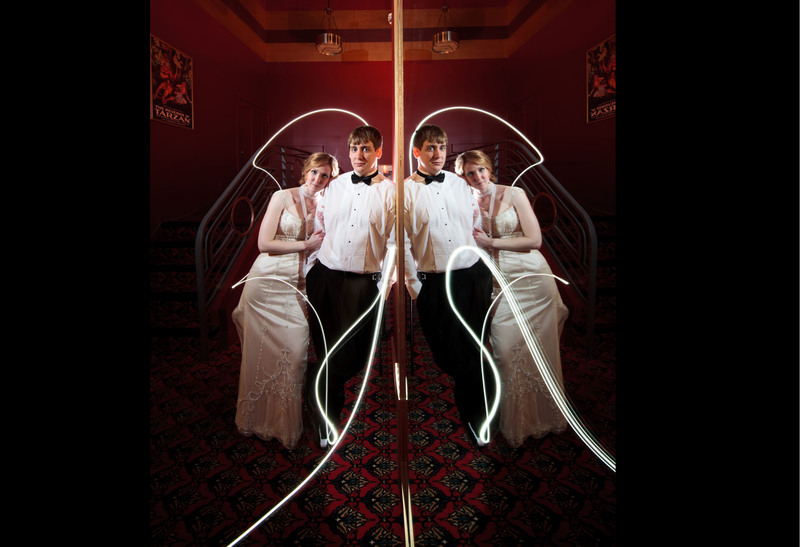 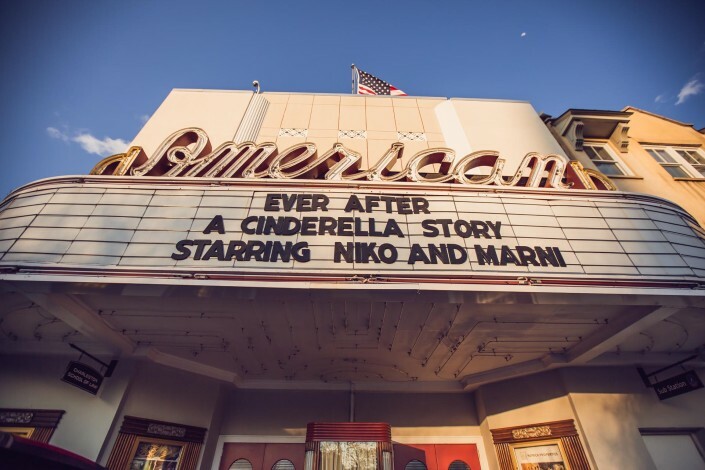 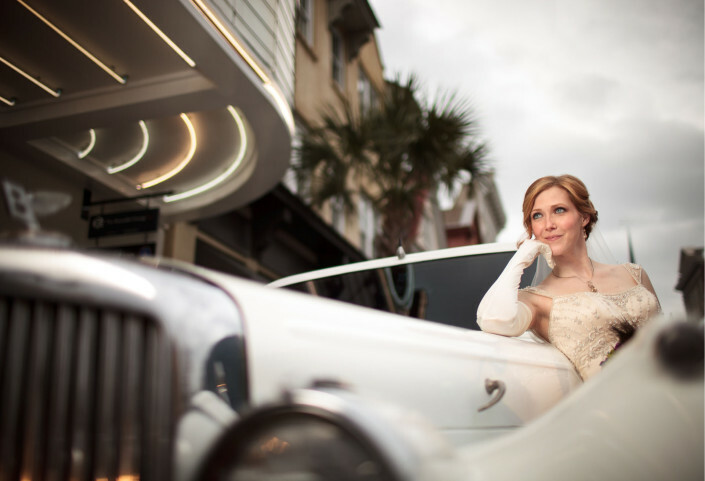 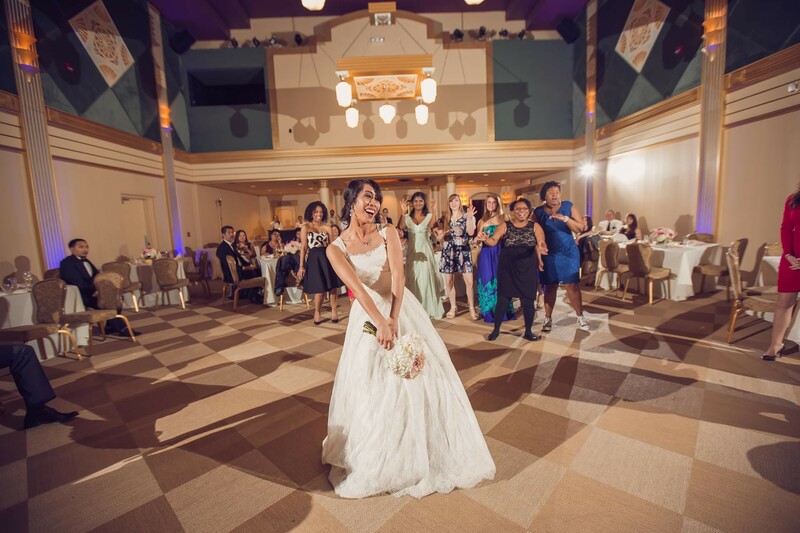 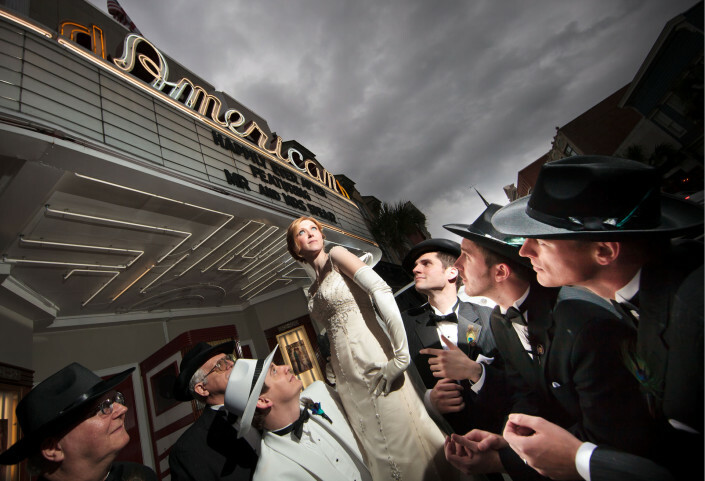 Check our American Theater Wedding portfolio work above!